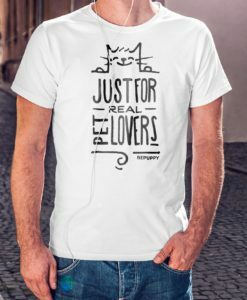 Men's long sleeve t-shirts, just for real pet lovers! 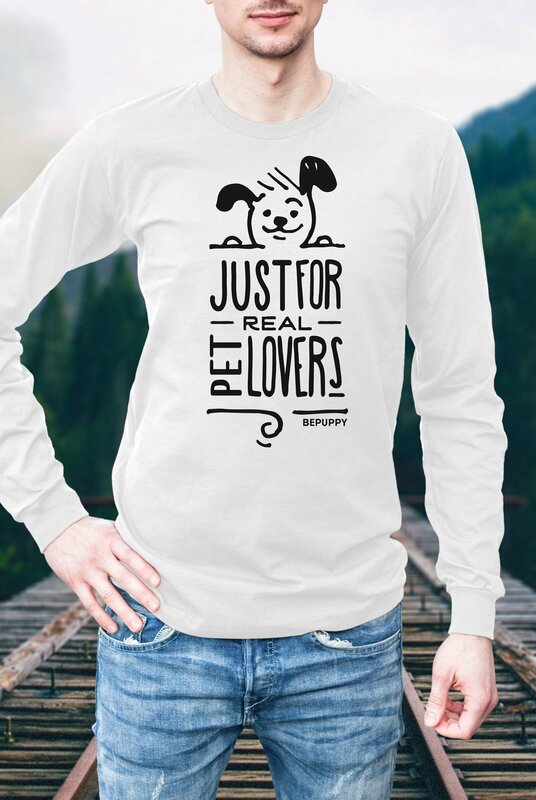 Be cool and dress your “Just for real pet lovers” long sleeve t shirt! This long-sleeve tee has ribbed cuffs for a snug fit, while the shirt is classic-fit. 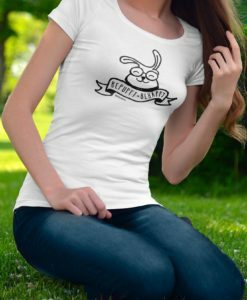 This cool t-shirt is made out of 100% jersey knit. 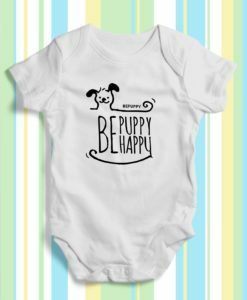 Are you a real pet lover? You can’t miss it! 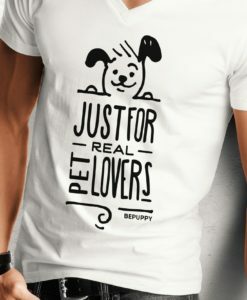 V-neck t-shirt for men, just for real pet lovers!